Story highlights: A look at October’s Terror Threat Snapshot from the House Committee on Homeland Security. The committee’s chairman, U.S. Representative Michael McCaul, provides some exclusive insights to In Homeland Security about vigilance during the upcoming holiday season and the fight against global terrorism. The House Committee on Homeland Security recently released its monthly Terror Threat Snapshot report. As usual, it paints a picture that should keep every American on his or her guard and vigilant – especially during the holiday season. 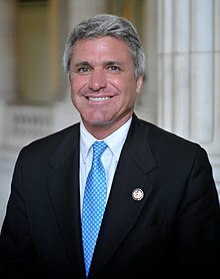 The report, compiled each month by U.S. Representative Michael McCaul (R-Texas), is a comprehensive account of the current threat posed to the United States by ISIS-linked groups and other terrorism organizations. 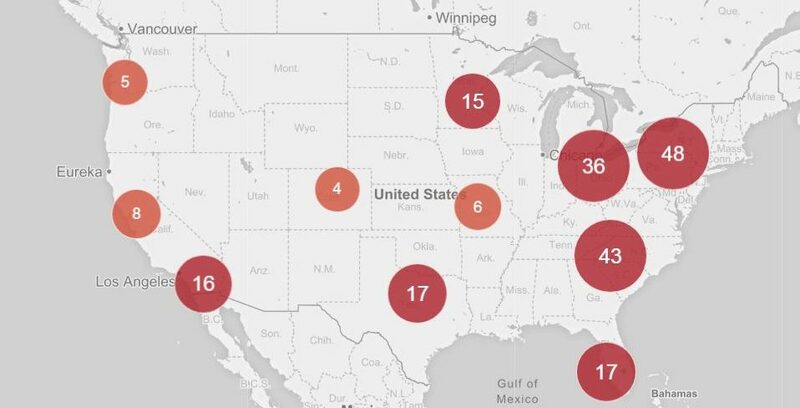 The snapshot focuses on recent homegrown Jihadist cases in America – showing at least one homegrown case in 30 states – with 159 total cases since 2013. Recent examples of homegrown terror-related incidents cited in the report include the case of a 28-year-old Ohio resident, Laith Alebbini, who was arrested Sept. 5 and charged with attempting to provide material support to ISIS. Also on Sept. 5, 26-year-old Alexander Ciccolo of Adams, Mass., was sentenced to 20 years in prison for the same crime. According to the snapshot, Ciccolo “planned to use pressure cooker explosives and firearms to target places where large numbers of people congregated, such as college cafeterias.” Ciccolo is the son of a Boston police captain. The snapshot report’s key points include federal prosecutors announcing that they will seek the death penalty for Sayfullo Saipov who is accused of plowing down people with his vehicle on a New York City bike path in October 2017. That attack killed eight people and injured 11 others and was the deadliest terror attack on U.S. soil since Sept. 11, 2001. Saipov’s trial is scheduled to begin a year from now. The report also details ISIS-linked plots against the West since 2013 – stating that there were 83 cases where ISIS “used or attempted to build or use explosives.” The report states that there were 22 cases – since 2013 – where ISIS used a vehicle as a deadly weapon. The snapshot also offers some of the gains against ISIS. For example, the report mentions that the Syrian Democratic Forces (SDF) recently discovered and dismantled a large ISIS sleeper cell in Raqqa, Syria. The SDF reportedly killed two members of that cell and arrested five others in a raid. The cell was allegedly planning a large-scale attack. The October Terror Threat Snapshot concludes with a breakdown of news related to other terror-related groups including Boko Haram, Taliban and Al-Shabaab. You can read the entire Terror Threat Snapshot from the House Committee on Homeland Security by clicking here.